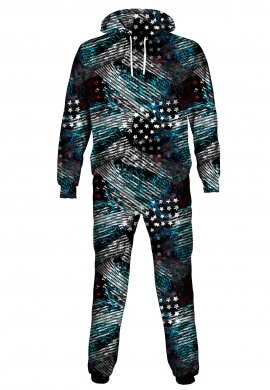 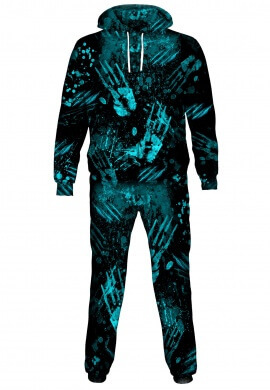 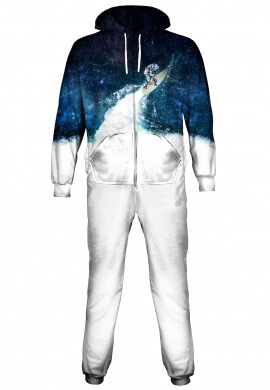 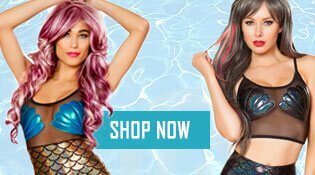 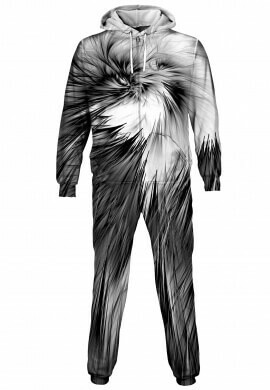 Onesies are all over printed with vibrant designs and patterns that make these perfect for the next rave or festival you attend. 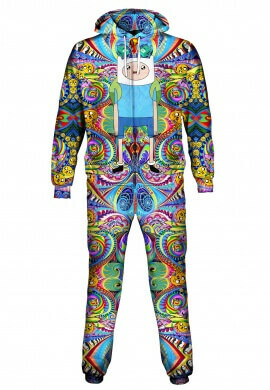 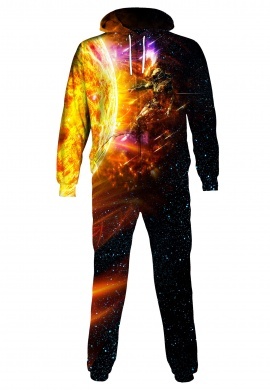 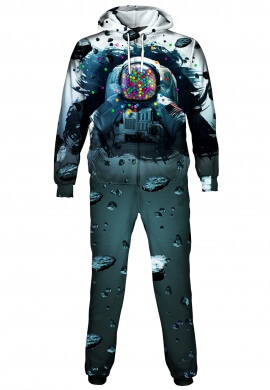 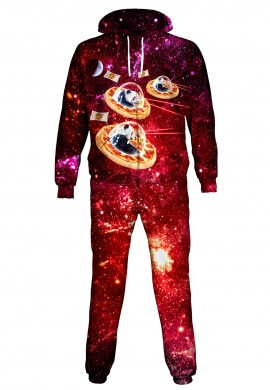 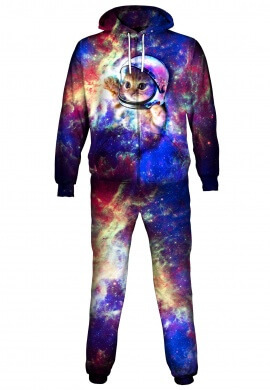 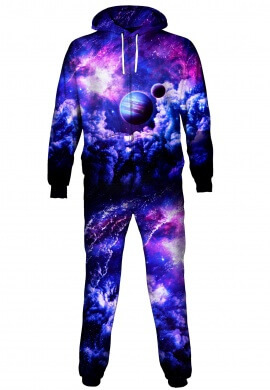 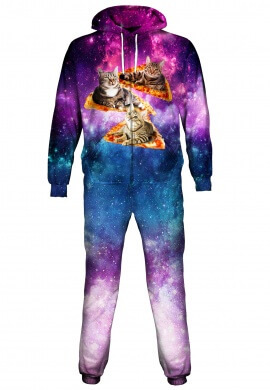 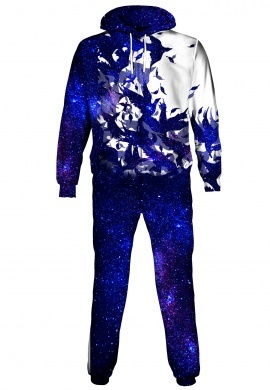 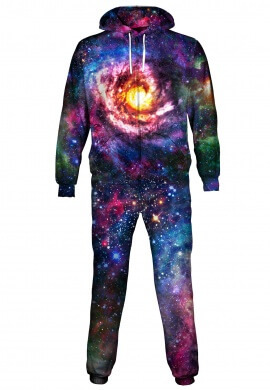 Galaxies, cartoons, and lots of pizza each onesie is designed just for the festival fashionistas and rave clothing fanatics. 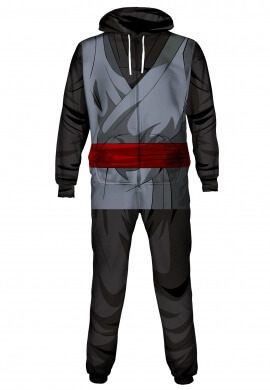 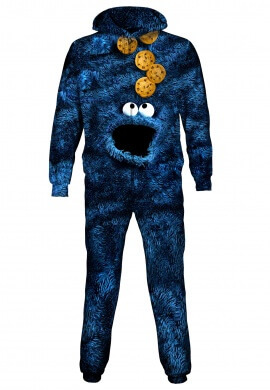 Onsies There are 17 products.